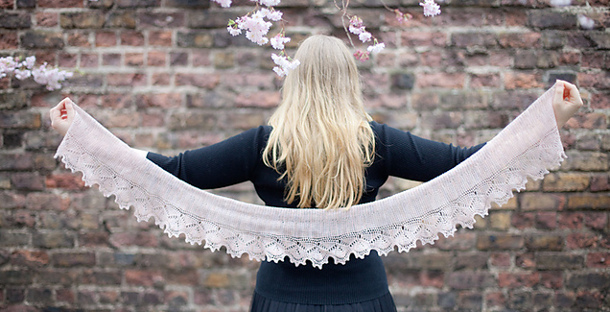 Irish crochet designer Aoibhe Ni (that’s pronounced AY-vah – like Ava, although in person she’ll answer to almost anything if you’re making an effort) has been crocheting since she learned how at age twelve or thirteen. It remained a hobby through art college and several years as a graphic designer until the recession prompted a change of direction. Crocheters around the world have reason to be grateful for the circumstances that led Aoibhe to begin selling her designs online, because over the last four years her designing has flourished and refined, and some of her work will drop your jaw. She has always been creative, thanks in part to a mother who encouraged her messy experimentation with whatever materials were to hand: grass, wax, paint, tape, paper-mache, and more. As a result, she says, once she gets yarn in hand the wheels start turning and she begins to create organically, although the finished design may look nothing like the idea she began with. Her personal design motto is, “Just because I can crochet it, doesn’t mean I should.” In college, one of her professors told her that it’s difficult to be intelligently creative without restrictions, and she’s tried to keep it in mind. Since it’s technically possible, she says, to crochet ‘a car-cozy in the shape of a dancing elephant eating a banana’ or make head to toe ‘hexagonal, eye-boggling lime green-and-pink granny squares,’ it’s important to think about whether any particular design is actually a good idea. 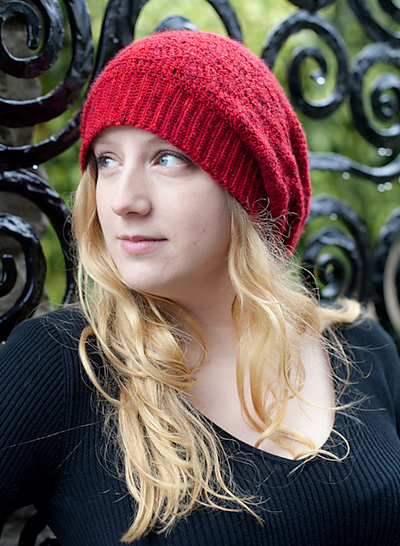 If you would like to see more of Aoibhe Ni’s designs, visit her on Ravelry. 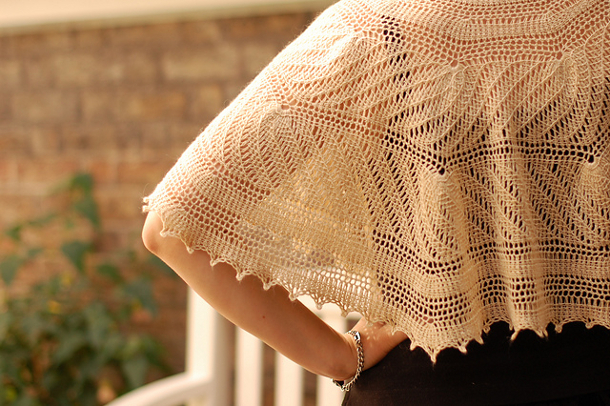 There’s also a group where her fans can share photos, get pattern support, and see sneak previews of upcoming designs. 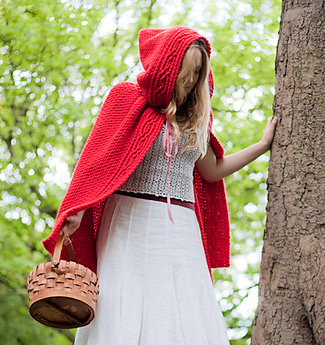 She has also been published several times in Inside Crochet, the UK’s premier crochet magazine, and she has a number of designs available for free (including the one below) if you would like to sample her work. Although she is located in Ireland, she is always careful to make her patterns available in both UK and US crochet terminology.